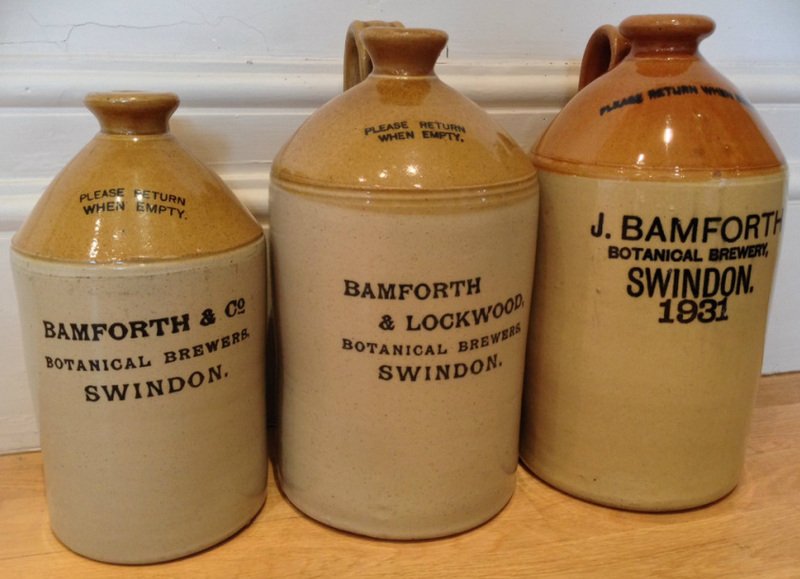 BAMFORTH - SWINDON, THIS IS SWINDON. 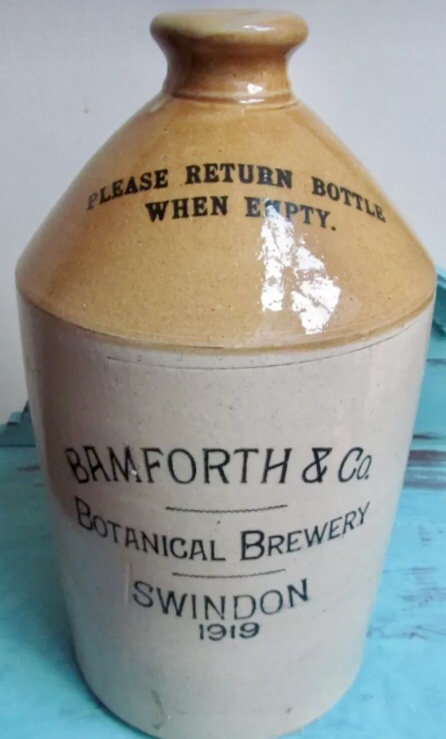 Bamforth & Co started out in 1910 as Bamforth & Lockwood coal merchants. 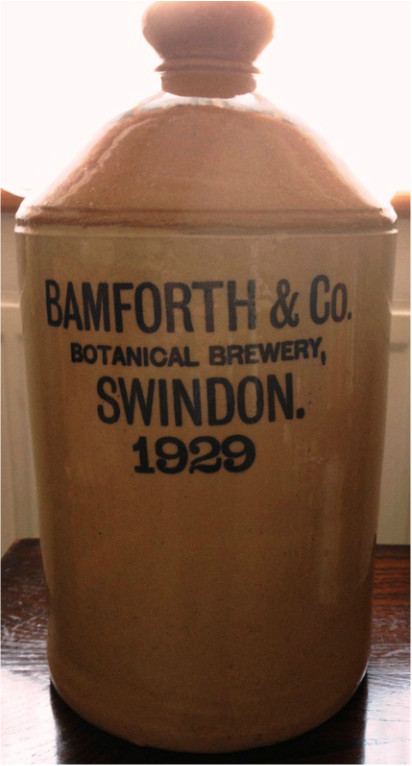 In 1913 they become aerated mineral water manufacturers and by 1915 they were based at 226 County Road, Swindon. 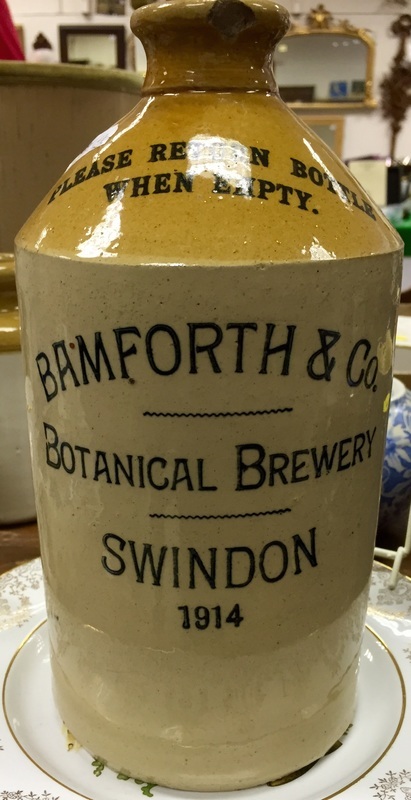 By 1930 the company was known simply as Bamforth & Co and had moved to 45 Buller Street, Gorse Hill, Swindon where they continued trading until 1940.